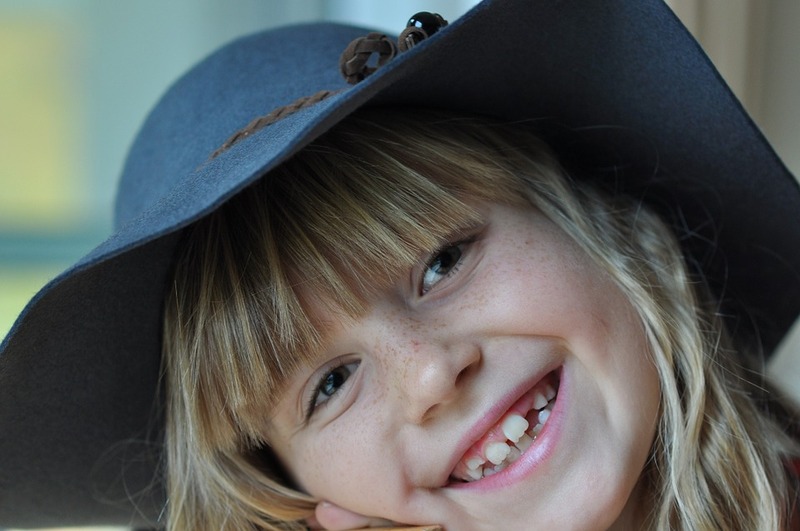 Orthodontic emergencies don’t happen too often, but when children are involved, there’s bound to be something that loosens, breaks or irritates. In most cases, a temporary solution can be done at home. If it’s a more serious problem, it’s important to know when to get help. Not all problems your kids will encounter with braces need the immediate attention of an orthodontist. The first set of tips on how to deal with emergencies involves issues they may have with the braces and how you can help them solve the problem. • Sore teeth – During the first 24 to 72 hours after braces are applied, the teeth may ache or feel sore. To relieve any pain, take Tylenol and eat a soft food diet. • Mouth sores – It is possible for sores to develop inside the mouth when braces are new. Eventually, the skin becomes used to the braces rubbing against the lips and cheeks and the sores heal. For relief, a small amount of cotton or wax can be placed on the brace where the irritation occurs. • Broken or loose braces/brackets – If teeth are brushed too vigorously or the wrong foods are eaten, brackets can come loose. If it can be easily removed, the bracket should be brought to the next appointment so it can be reattached. • Poking or loose wire – Sometimes, the wire is still attached to the bracket but sticking out. 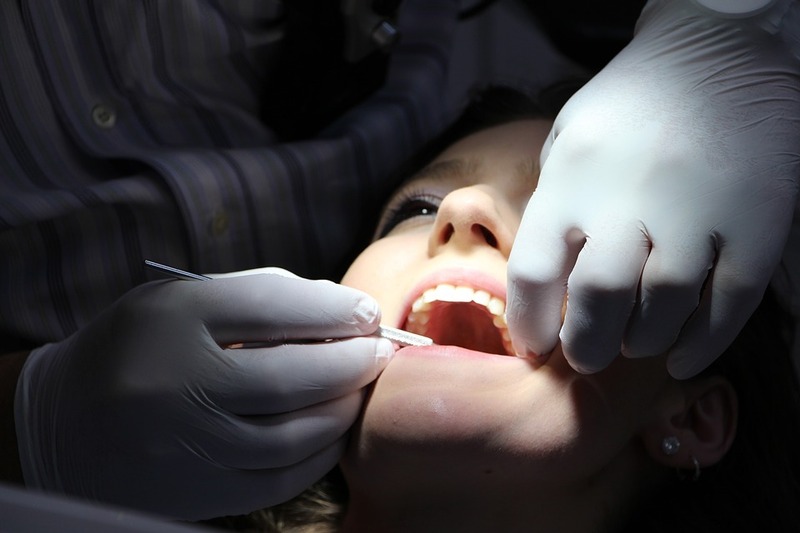 The patient can push it back gently with a q-tip or pencil eraser and use orthodontic wax to keep the wire from cutting the inside of the gum or cheeks. • Loose teeth – It is common for teeth to loosen while wearing braces. The constant pressure and force of the braces help the teeth shift to a new position. As with any concerns, have it checked at the next appointment. • Headgear issues – If wearing a headgear is causing a problem, it needs to be adjusted to prevent any unwanted jaw or tooth movement. Call your orthodontist as soon as possible. Falls, blows to the face, and other accidents sometimes occur during orthodontic treatment. When a major orthodontic emergency happens, it’s important to get immediate care. These more serious emergencies involve some type of trauma to the body and in some way affect the braces. Anytime kids injure their teeth, jaw or mouth, they should see an orthodontist. X-rays may be necessary to determine the extent of the injury and to see whether any orthodontic appliances have been damaged. You’ll want to notify your orthodontist so that any damage to the teeth can be evaluated. He may find that your child’s braces need adjustments, or in some cases need to be replaced. After a trauma to the mouth, teeth change their position and sometimes the bone surrounding the teeth is damaged. This structure is naturally weaker than the teeth, so any damage to the bone will heal. The outlook may not be as good if a tooth is damaged to the point of a root fracture. The prognosis will depend on the extent of the damage. In rare cases, the root may undergo a process called resorption, where the body’s own cells eat away at the root structure and break it down. As a result, the tooth needs to be extracted. If your child got an injury, cold packs are going to help a lot with swelling. Apply them for the first 24 to 48 hours after the injury. To lift your child’s spirits after this trauma, remind them that they are lucky they have those braces. Because they’re attached to every tooth, all that metal is keeping their teeth bound together and protected from being knocked out. When the kids are involved in athletics there is always a chance they will get hurt eventually. While the coach may emphasize safety to the team, players who wear braces should take an additional precaution to avoid injury. Parents can do their part by knowing what to do in orthodontic emergencies involving sports. Don’t think that once your kids begin an orthodontic program they have to give up sports. Instead, with any sports activity they should take the additional precaution of wearing a mouth guard that’s designed specifically to be worn with braces. An orthodontic mouth guard is made of high grade silicone and fits over both the teeth and the braces to protect them during practice and games. large rubber flange that fits up under the lips, keeping them away from brackets and wire. Without it, it’s easy for the lips to be pushed into the brackets and get trapped there or in the wire. Your orthodontist’s office can usually custom make a mouth guard for you. If your kids play football, basketball and baseball, wearing mouth protection is a natural part of their gear. Mouth injuries are common in contact sports but aren’t limited by them. Track, horseback riding and swimming carry certain risks as well. So if there’s a chance of mouth injury, it’s better to be safe than take a chance. Knowing what to do in orthodontic emergencies can make your kids’ experience with braces more pleasant. There are solutions to most issues you’ll encounter, and having a way to deal with them will take away the frustration your kids and teens may initially feel when braces are a new experience. Feel free to contact us with any questions at Team Demas Orthodontics.